Choice, open-mindedness, non-judgemental attitudes, wonder and curiosity are defining features of the learning environment at TinkerTank. We believe that, when provided with a positive and supportive environment, children have a natural curiosity and desire to learn. 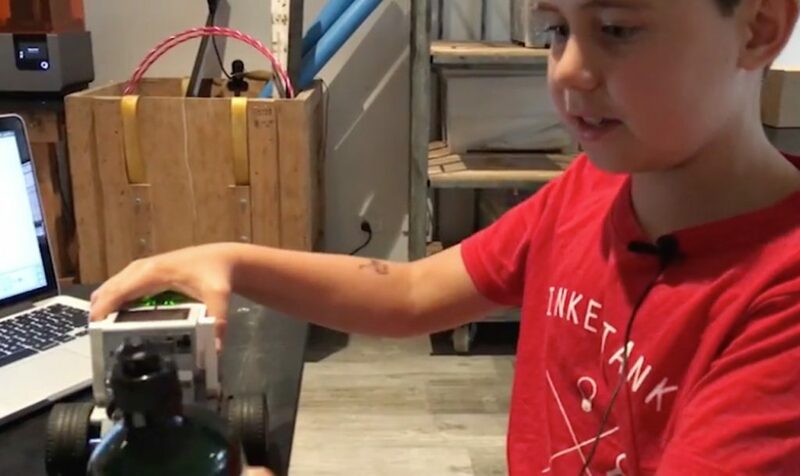 This inherent curiosity and passion are at the heart of both the teaching and learning philosophy at TinkerTank.